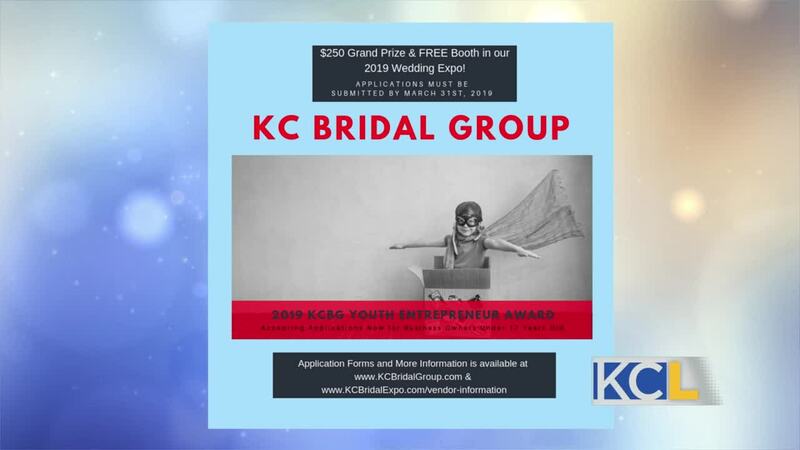 Youth entrepreneurs and young fashion designers are the future of our world, and KC Bridal Group wants to help promote them. KC Bridal Group Founder Angela McCall shares how she got started as an entrepreneur and why it’s so important to support other entrepreneurs in our area. 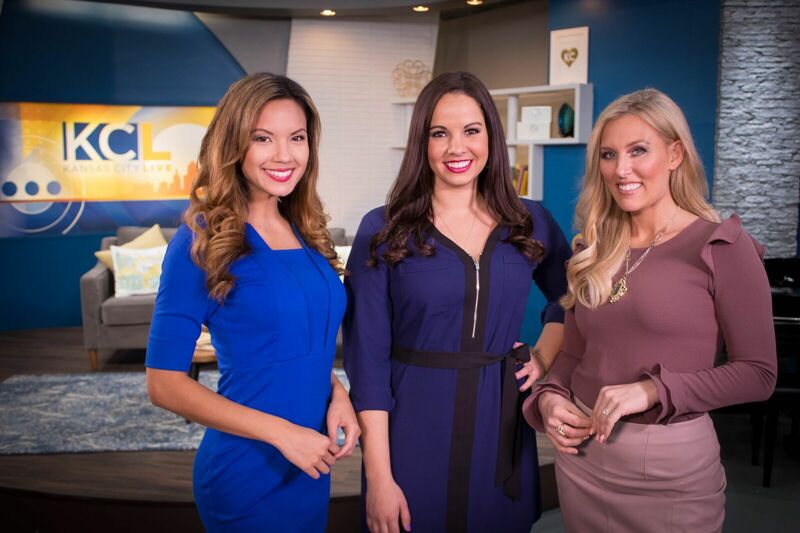 Plus, the Bridal Group is holding a special competition for youth in our area. For more information or to apply to win an award and the chance to receive a free booth at the expo, click here. The KCBG Bridal Expo is Sunday, July 14 at the KCI Expo Center. KANSAS CITY, MO — Youth entrepreneurs and young fashion designers are the future of our world, and KC Bridal Group wants to help promote them. KC Bridal Group Founder Angela McCall shares how she got started as an entrepreneur and why it’s so important to support other entrepreneurs in our area. Plus, the Bridal Group is holding a special competition for youth in our area. For more information or to apply to win an award and the chance to receive a free booth at the expo, click here. The KCBG Bridal Expo is Sunday, July 14 at the KCI Expo Center.